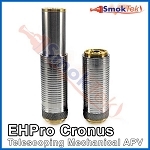 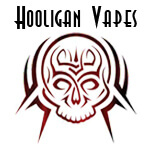 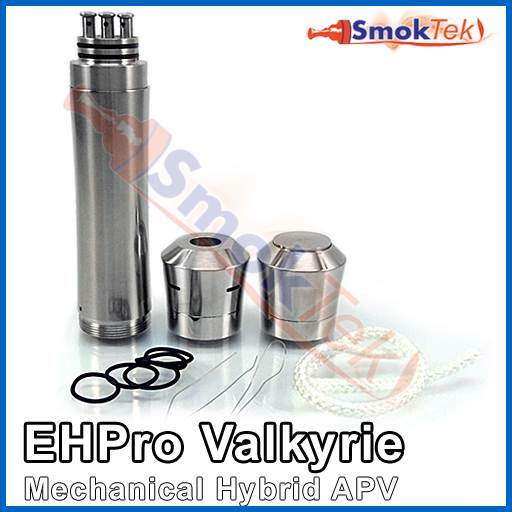 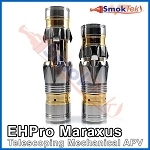 The EHPro Valkyrie Mechanical APV is a hybrid mod. 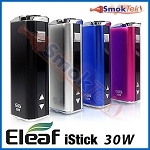 In addition to its sleek ergonomic design which feel great in the hand, it features a built-in dripping atomizer that is permanently fused with the body of the mod. 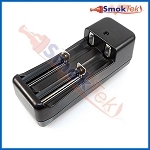 The atomizer has three posts - great for single or dual coil builds! 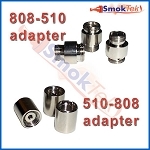 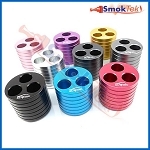 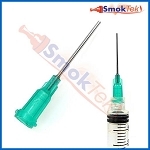 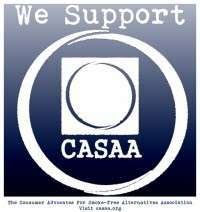 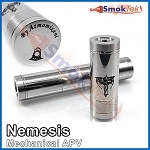 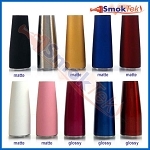 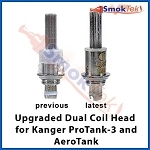 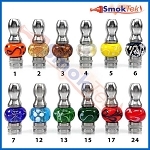 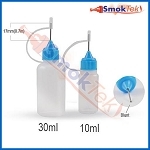 The atomizer top cap is held securely in place by two rubber o-rings and also offers adjustable air flow. 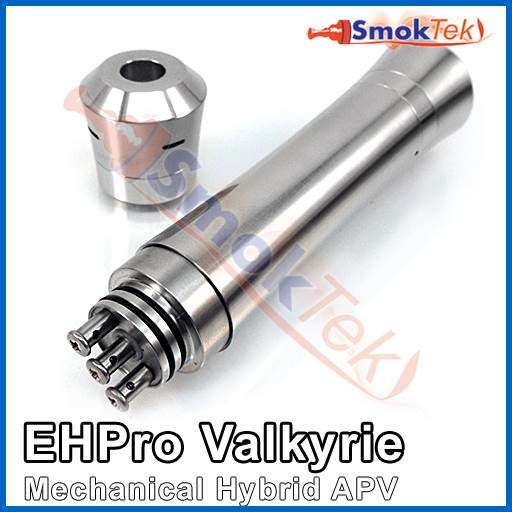 The EHPro Valkyrie is machined extremely well out of stainless steel. 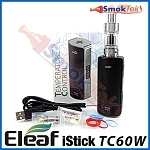 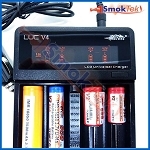 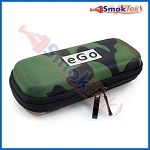 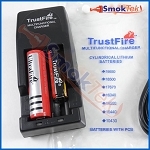 The mod accepts button and flat top 18650 protected and IMR batteries. 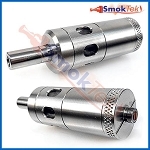 The mechanical fire button on the Valkyrie is located at the bottom of the unit and is quite comfortable to use. 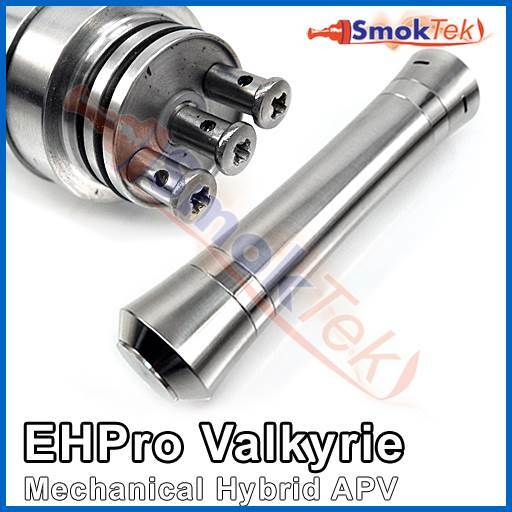 Included with the body of the EHPro Valkyrie are some extra rubber O-rings, and wick and wire.